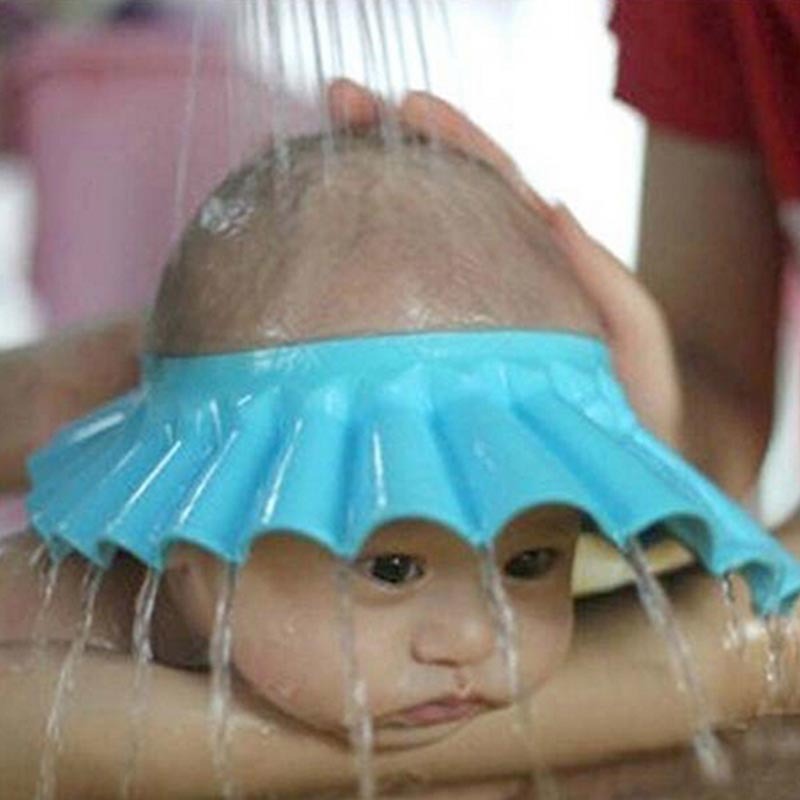 The advert comes to mind Johnson & Johnson Baby Shampoo – No More Tears! Yeah right, tried it and still the tears happened. If your child is anything like mine, he has hated washing his hair from day 1 and still to this day at aged 6-years-old he does not particularly like doing it. We’ve put together a list of helpful tips and products that will help to concur hair washing. It’s no easy feat and when you’ve had a particularly rough day the last thing you feel like doing is fighting with your child. Just to wash their hair! But fear not, help is here. Check out this list of hair washing tips and products. No fuss, simple and cost-effective. 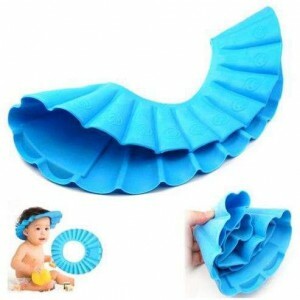 Prevent water and shampoo from going in their eyes and it’s got great reviews. 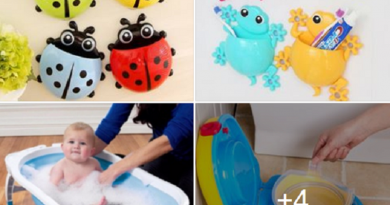 Using your toddlers baby doll or Barbie, get your child to wash her babies hair she may not realize why she is doing this. But after she has washed, then ask if her baby can wash her hair. Place a few stickers on the roof and ask your toddler to look up at the roof and spot the stickers. 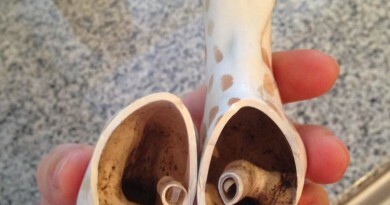 Make it a game by getting them to identify what they see, like animal stickers and the noises they make. 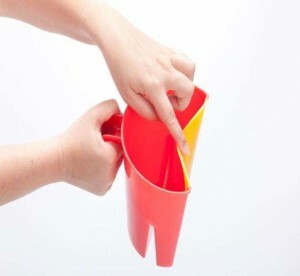 Then using a cup you are able to pour water over their heads without it going over her eyes. You will notice that once you have done this once without getting water in their eyes, they will begin to trust you to do it again. 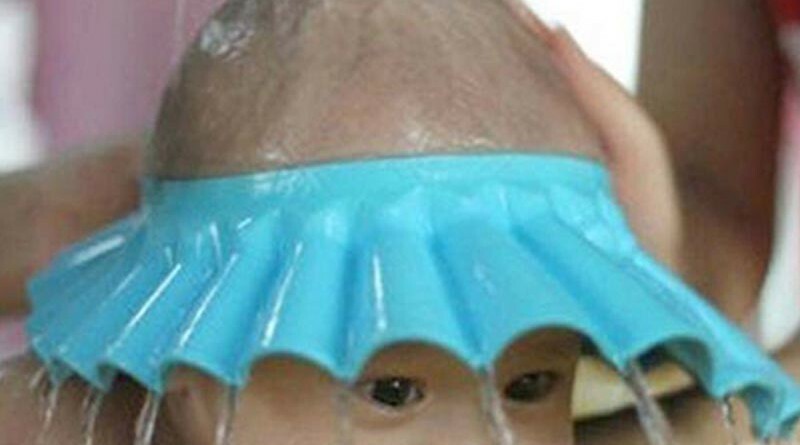 You’ll have to get your child to look up, but these cups are fantastic to prevent the water going into their face. If your child is tired or hungry, attempting to wash their hair when they are in these moods is not going to be a good idea. Make sure you time it perfectly when they are not too tired or have just eaten. Make sure to use a child-friendly shampoo, not only do they contain less chemicals for eyes but are also better for your child’s hair as adult shampoo strips the hair with each wash. You can also put vaseline to your child’s forehead to prevent the water from going in their eyes and lastly you can try using a mirror, letting your child watch how you wash their hair.